Cresford Developments is releasing luxury urban townhomes, at Yonge and Merton. 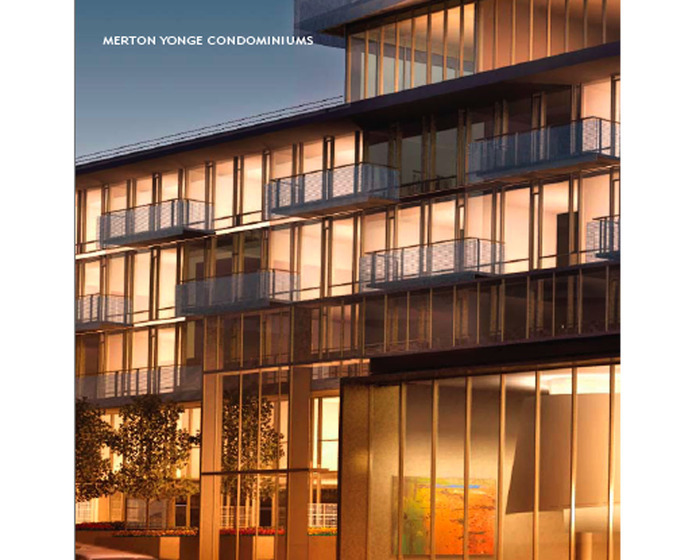 MYC is a dazzling new project in midtown Toronto, at Yonge Street and Merton Street (1815 Yonge St). MYC is located the heart of Davisville, one of Toronto’s most user-friendly neighbourhoods. MYC is adjacent to the Kay Gardner Beltine Trail, and across the street from the Davisville subway station. Designed by Peter Clews with architectsAlliance, these one and two storey townhomes are up to 1700 sq ft, with street access and private gardens. These townhomes are starting in the low $500,000’s. Act now, to secure a brand new townhome in Davisville! >>Click here to contact me if you are interested in this project, or any other Toronto townhome, condo or loft development.